Choosing a fireplace design to fit your home perfectly can be very challenging as there are countless unique fireplaces to choose from, which is why more and more people are opting for a tailor-made fireplace specifically created for their needs. 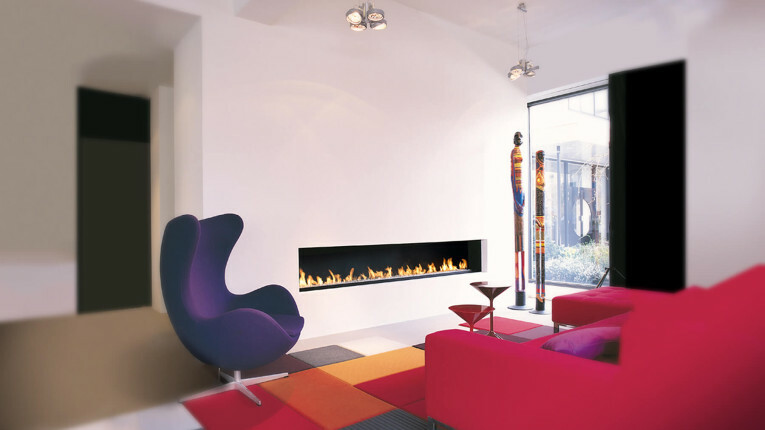 Search through some of these magnificent designer fireplaces and see the style you truly want. This stylish design has extra-long flares intended to show amazing lights that are ideal for a night of relaxation with family and visitors. 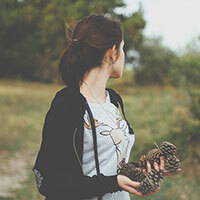 It can also be customized in four sizes to fit your personal needs and style. And to make your needs more comfortable, it is fully operated with a remote control so that you can easily adjust the fires to the accurate level. 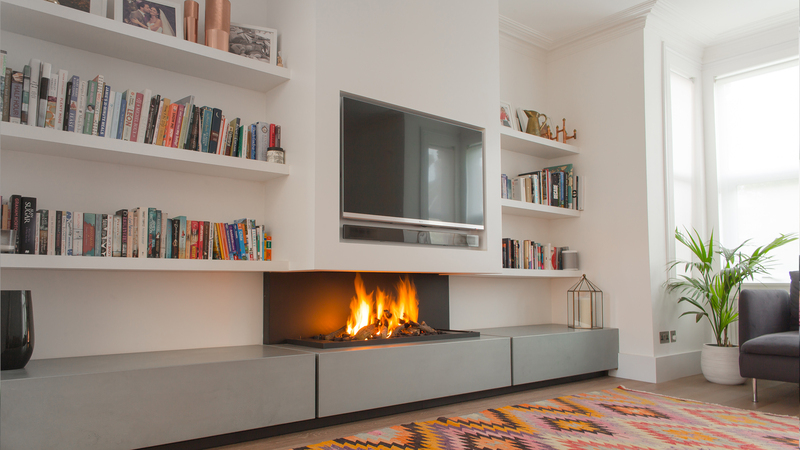 Contemporary and efficient gas fires like this design can most likely be fitted into new homes even if you do not have an existing fireplace installed, and also within homes that have existing chimney breast. This piece can provide high heat output and can definitely cozy up any room as it is an encased fireplace with clean cut lines. This design is also ideal for homes that have a minimalistic theme. Most fireplaces use common materials in their creation, but not this design. 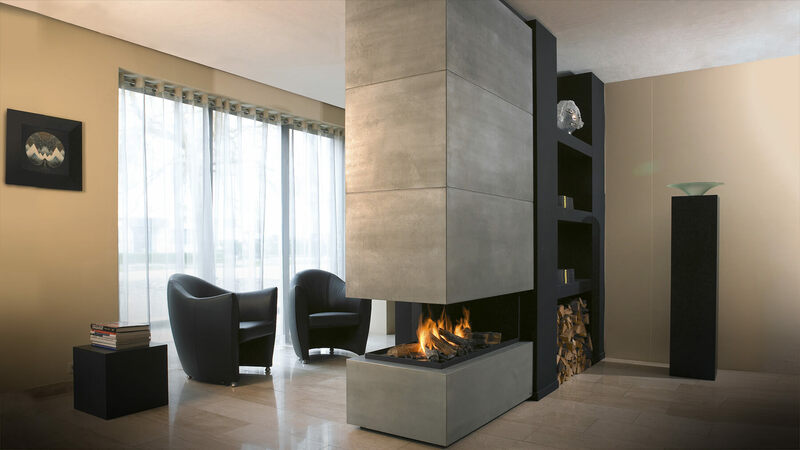 This particular fireplace is truly as beautiful as the main design and material are made from zinc. This allowed the fireplace to have a flawless sleek structure and unique appearance. This design is one of our most proud creations as it has been marvellously created to provide striking depth and spectacular feature to any room. This sophisticated looking home design is elevated even more by this contemporary fireplace placed at the centre of the room. This specific fireplace has been sealed off in floor-to-ceiling boards and joined with a smooth, level screen TV behind the polished panels. 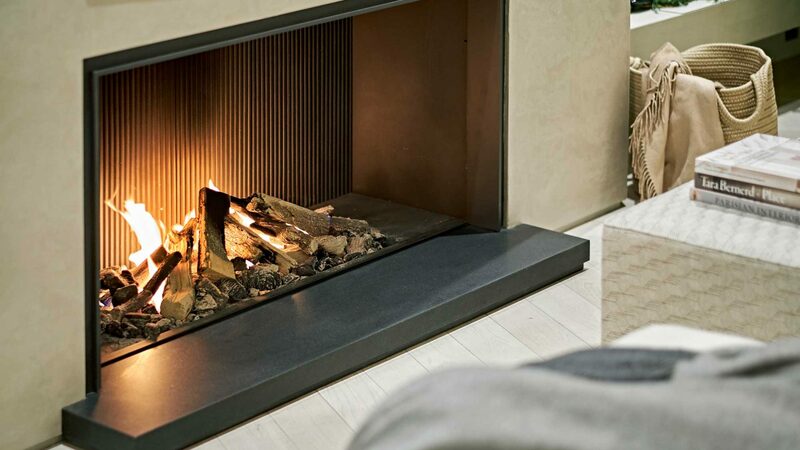 The flames oozed by the fireplace can also be controlled with a remote control. 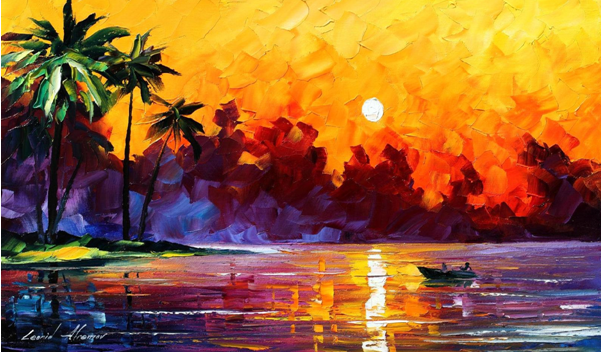 This design can also be customized to fit any type of home whether it is big or small. Just like the previous fireplace design mentioned earlier, this contemporary fireplace is made complete by a Television above the fireplace. This new type of design is becoming popular as it does not just bring one focal point in the room, but two. 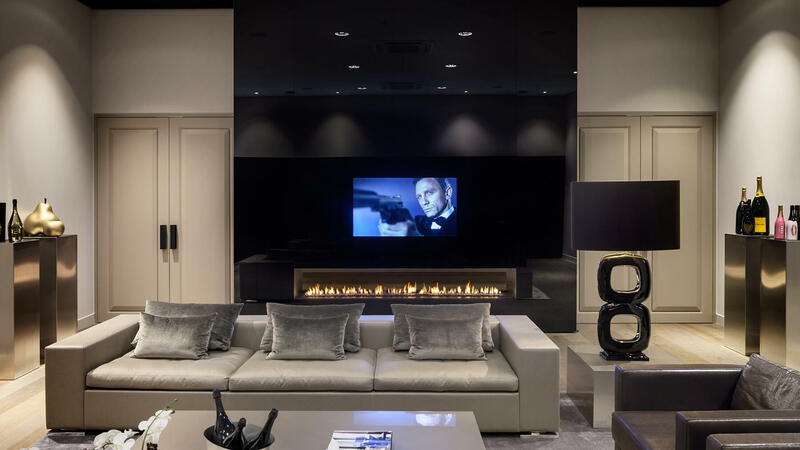 Such bespoke fireplaces can blend well with any entertainment systems, to create a true masterpiece in any room.